Copyright: Winners and finalists grant Vaccines Today the non-exclusive rights to publish the winning and finalist entries. 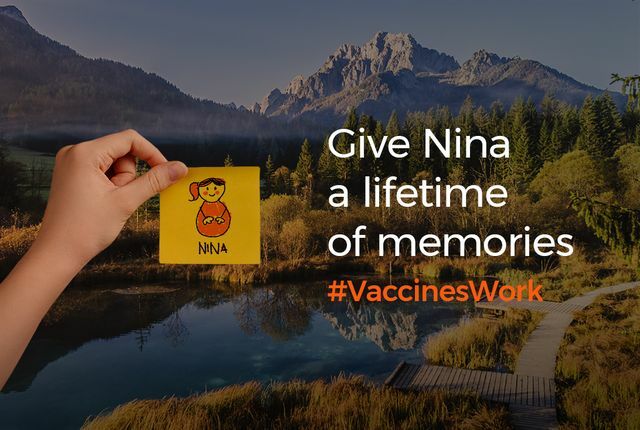 These rights are limited to publication on the Vaccines Today website, blog and social networks for the purpose of publishing the contest results, and to promote new competitions. First prize: €1000 in cash. Second prize: €500 in cash. Third prize: €250 in cash. The jury’s decision will be published on 15 September 2017. You can only submit one photograph. Online submission of digital photographs via the website. Image requirements: at least 1 000 pixels and no more than 10 000 pixels, JPG (JPEG) format, no larger than 10 MB. Image modifications or part/s of it, that would make the photography to reflect a different reality to the photographed not be accepted.